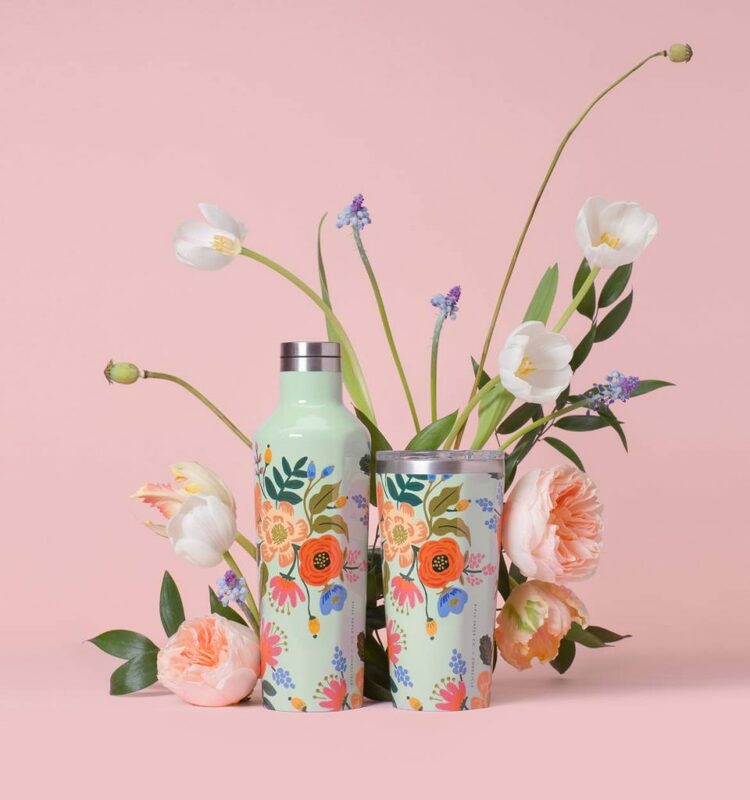 Rifle Paper Co + Corkcicle Tumblers & Canteens are Here! 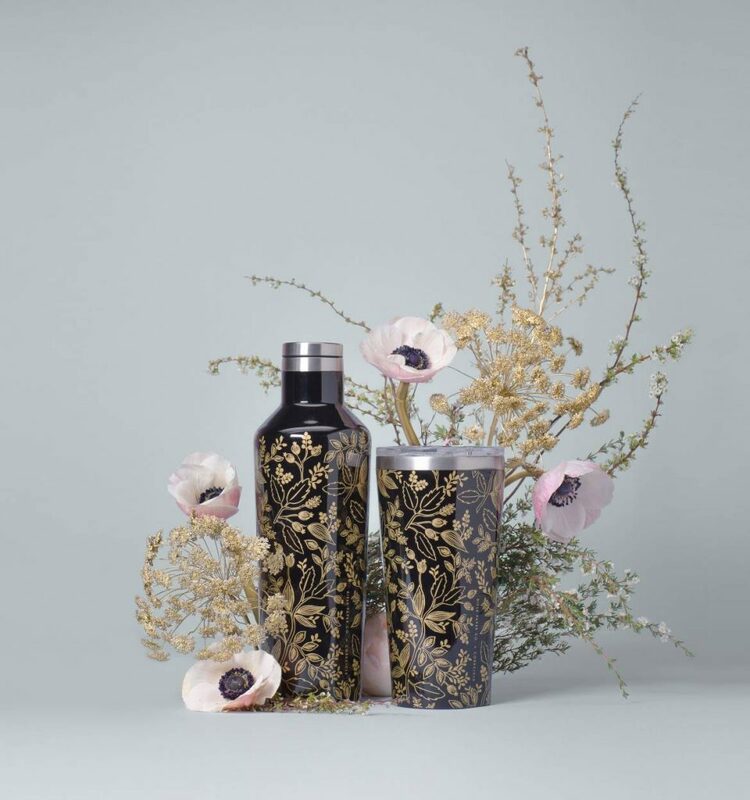 We’ve been anxiously awaiting the arrival of this beautiful and functional collaboration between Rifle Paper Co. and Corkcicle! Enjoy your favorite cold or hot drink anytime, anywhere. 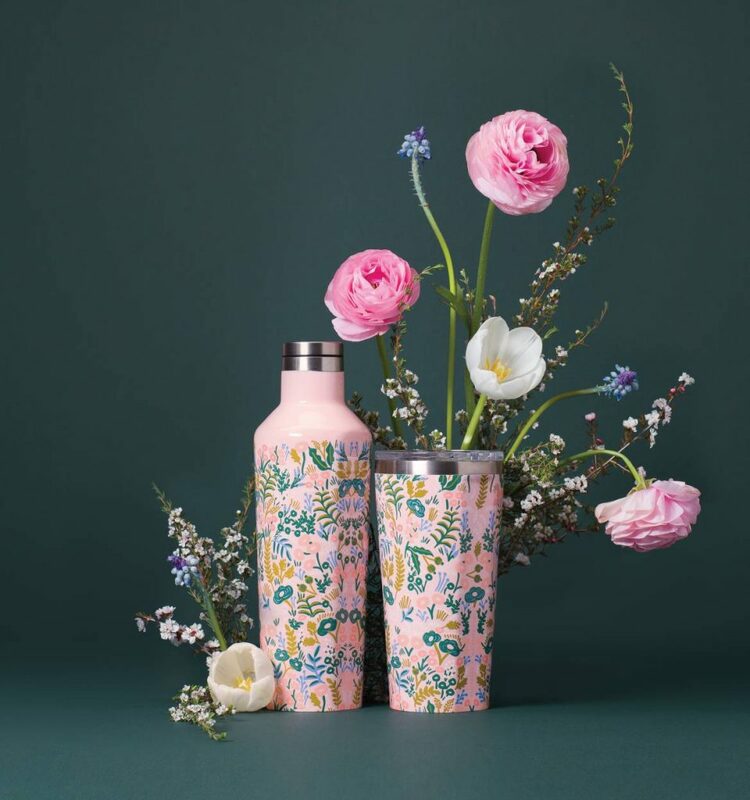 Rifle has collaborated with Corkcicle to bring their favorite florals to a collection of canteens and tumblers to help make your day a little more fun and a lot more beautiful. Corkcicle’s canteens are known for keeping your drink cold for up to 25 hours (longer if you add ice), or hot for up to 12 hours. They’re great for having ice-cold water all day long or wine for a celebration!